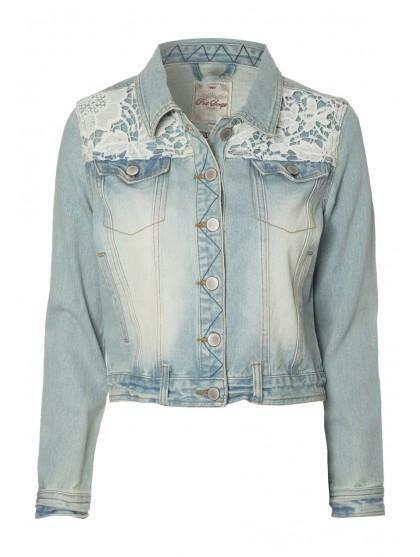 Add a simple jacket to a summer look this season with this on trend denim jacket. 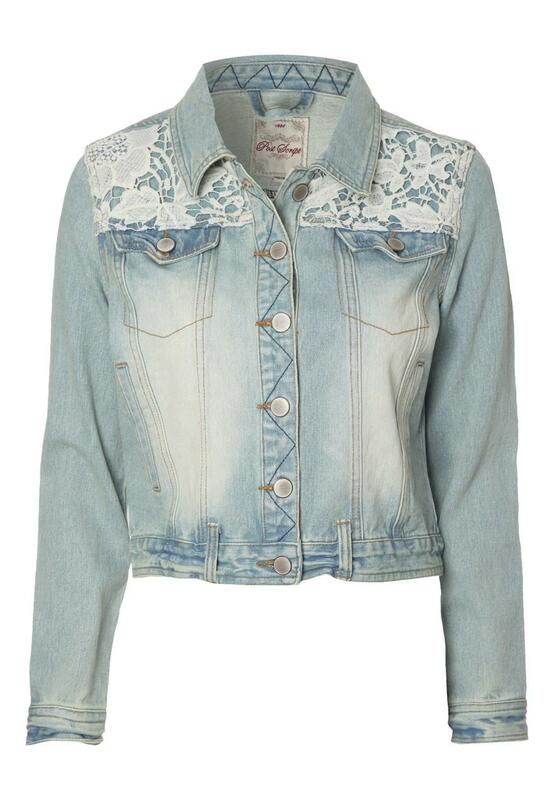 Featuring lace detailing this pretty denim option is the perfect addition to any look. Great for an evening look wearing over a maxi dress for a perfect BBQ look.